« Chip Card Technology-Are You Current? When travelers to New England think of a destination location their thoughts may lead them to the Berkshires of Massachusetts. A destination location must tell a story and the small towns in the Berkshires tell a great story. In a recent article by Vikram Singh titled; ‘Shift Your Marketing Focus From Price to Value’, he talks about how your unique location can tell a story and can help with a guest’s value perception. What comes to mind when you think of the Berkshires? Now many New England destinations have all of the above. So what makes the Berkshires of Massachusetts unique? What story does it tell? Here are some brief examples. 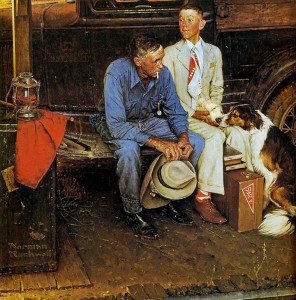 Norman Rockwell-Breaking Family Ties. His paintings tell so many stories. History. Just walk the small town streets and the historic buildings tell a story or two. Just ask a local shopkeeper or innkeeper about the building they occupy and they will be glad to share their story. Be prepared to listen for a while! Music. 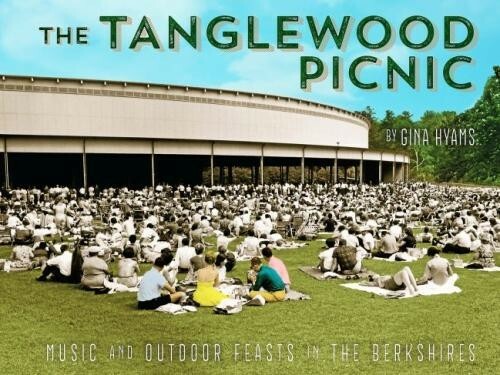 Tanglewood is also one of the best known and loved music venues in New England. A seat in the “shed” or on the lawn with a picnic is a treat that visitors and locals enjoy many times over. The artists it attracts are world class. Just take a look at the 2015 line-up. A destination for decades and it never gets old. Dance. 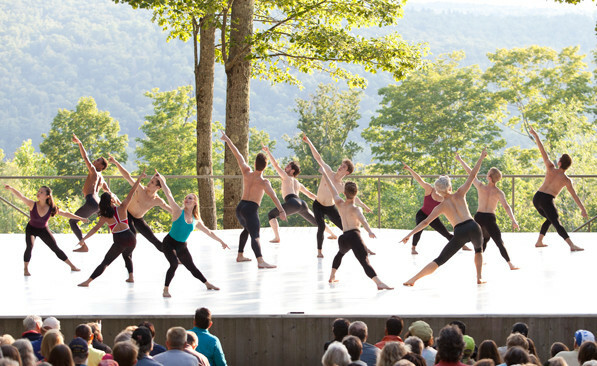 Jacob’s Pillow Dance is a National Historic Landmark. It is home to America’s longest running dance festival. A real treasure. What a stage back drop! Gardens. Edith Wharton’s former estate, The Mount, is a garden lover’s destination. There are three acres of formal gardens and so much more. Shakespeare & Co performances, music concerts, tours of the estate home. Food. 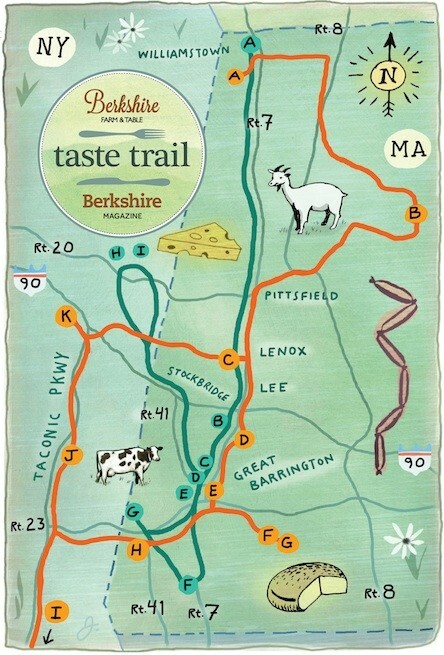 Berkshire Farm & Table has created a Beer & Cider Trail, a Cheese Trail and a Charcuterie Trail. Wow, this really sounds like fun. People do travel for food! These Berkshire treasures are not places to visit only once. New artists and new exhibits are fresh and new every season. That is why guests are frequent flyers to the Berkshires and the Inns they stay at. The B&B Team is representing the Birchwood Inn in Lenox for sale. The Birchwood Inn has a lovely story and it is told well by innkeeper Ellen, from the first interaction on the website to the last interaction upon departure. 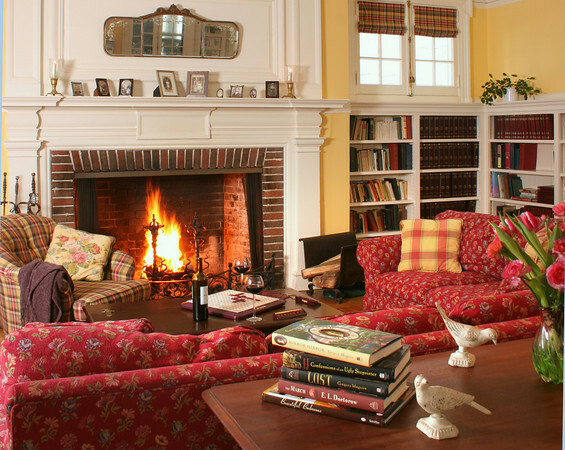 For more than 240 years the Birchwood Inn has been welcoming guests, first as the oldest home in Lenox, to the present, as a classic Berkshire Bed & Breakfast Inn. History reigns at the Birchwood Inn, as the saying goes, “if walls could talk.” They would have a lot to say, Birchwood Inn will be celebrating it’s 250th anniversary in 2016! Vikram concludes with a wonderful telling statement. “People prefer to give their business to someone who cares about them. It’s your greatest differentiating factor, and you should use it at every opportunity.” This is what Innkeeping is all about. B&B’s, historic country inns and small boutique hotels are the best at providing this valuable experience. The Birchwood Inn is ready to welcome new owners. You could be part of the long and rich story of the Birchwood Inn in a wonderful part of the world with so much to offer. This entry was posted on Tuesday, July 14th, 2015 at 3:00 pm	and is filed under Inns for Sale. You can follow any responses to this entry through the RSS 2.0 feed. Both comments and pings are currently closed.